How energy efficient a LED flashlight is depends on some factors and if it use alkaline then my advice is to use high quality batteries. The different modes are important to be able to save energy. Learn light discipline and safety! LED flashlight love fresh batteries and do to rely on the information written on the package about how long time it will work on the different modes. This is dangerous to rely on because it depends on many factors. The discharge curve on alkaline batteries varies because of different technology and producers. Make sure to dispose of the batteries correct! 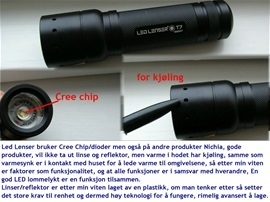 We are living in technology world..
A flashlight with some power. Different filters for different weather and goodies. This low cost headlamp is the best product i have ever used! The best light for safety is a headlamp and it got the best functionality. It can save your life. On a bike, in a kayak or on a boat it will be a helpful tool. It is not so that only the lights with huge power are the best. 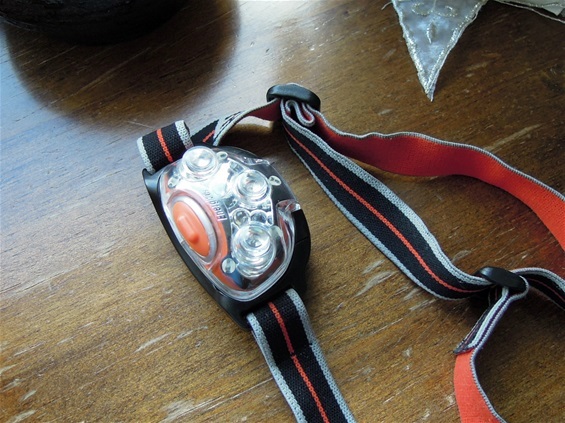 The little Energizer headlamp can be used for many different tasks. Light discipline is important around people and when the power on a light exceeds 200 lumens then extra care need to be taken. The amount of heat from many flashlights today is immense and you can literary see the heat smoke from them. One very important quality factor for me is how it will store the battery energy when it is in off mode. Why? 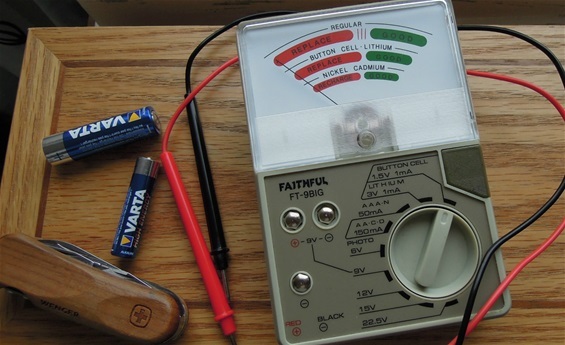 It is much more dangerous with a flashlight that discharges in off mode than the usual discharge when it is on. Some circuits are not fully off when the light is off! I will not go into lumens and the types because there are so much strange out there. The best is to hold the flashlights in real life and test them. Light discipline includes how to use the flashlight around people and to save energy. It is important with any tool to know the limits and behavior. Light discipline includes the surroundings and weather. For tactical reasons a flashlight can be a helpful tool for weapons and it is important to know the weather conditions and to know the flashlight and brand you have. 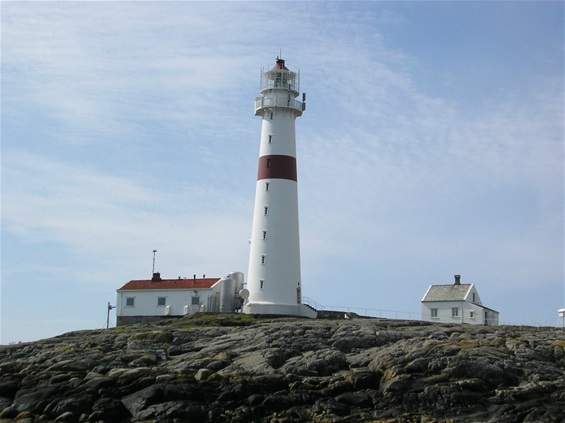 It is important in light discipline to know distress signals and how to use it (The basic distress signals). 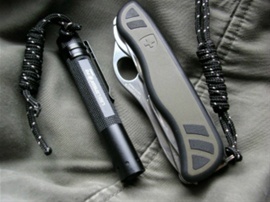 Light discipline includes what type of flashlight you own and the power it can produce. It includes distances and beam. Does it have a focus beam possibility. 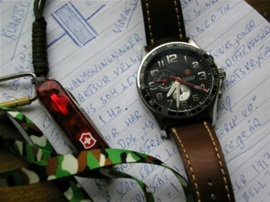 Light discipline for tactical reasons includes all the factors mentioned and the design of the product. It includes the heat it produces and the possibility for filters. 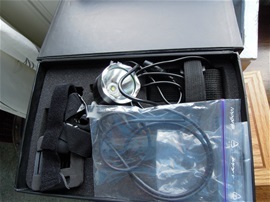 A flashlight can include more advanced communications. 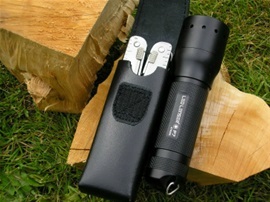 Light discipline includes the use of different batteries and the materials used in the flashlight. It is important to know how it behaves in different weather and to know basic maintenance. It is important to know if it can take water or be submerged. 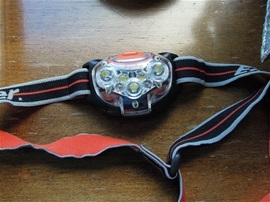 When you rely on just a headlamp then it is important to know how wide the sector is and the dead angle. Remember that the headlamp is directed forward and it may be very difficult to see from behind. Usually the light will reflect on the water or kayak for example and you will be seen. Take some care with lube so it does not get into the housing. If it mixes with substances it may be a problem. 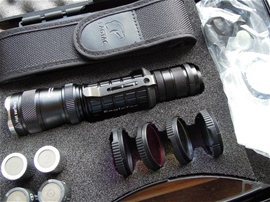 Today the flashlight is getting better and better and like we know night vision can also be trained. If we continue to use more and more powerful lights at night then we will not train the night vision but rely on stronger lights. It is almost like we need stronger and stronger lights. I recommend doing a small test. Try to use an old style bulb MagLite AAA and see if it can function for the things you used to do with it. If you cannot use it then the night vision is less. When we first got a flashlight with 200 lumens (if we can call it lumens) it was a great thing! Today this can looked upon as a candle flame. Usually the mental mechanism to be in the dark is to adjust for night vision and to function in the dark. With an extreme amount of power from a light then the mental attitude will be more to forget about the dark and just rely on the light. This will make it more difficult to adjust again and more difficult mentally. Around people a headlamp made for close use can be very helpful .It is smart to use the angle function on it because this can be used to avoid the beam from hitting others around you. Håper du kan ta deg tid til å lese gjennom hva jeg har skrevet om LED. alle bilder er mine og selvlaget info på dem. Bare spør om du har spørsmål. 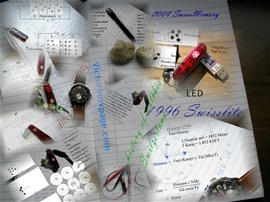 Victorinox introduced the red LED SwissLite in 1996 and from patent applications i found some information on the LED module on the 91mm from 2002. The durability on the LED itself is very high and the technology is not advanced but useful. It is a nice backup. The best is a separate flashlight and knife.